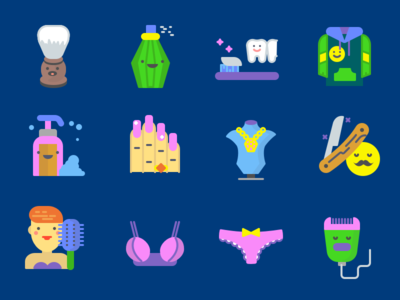 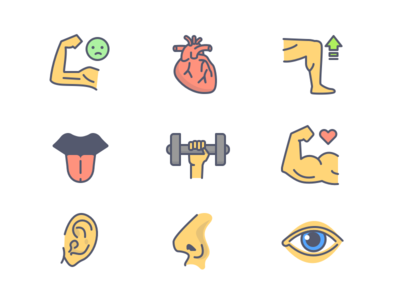 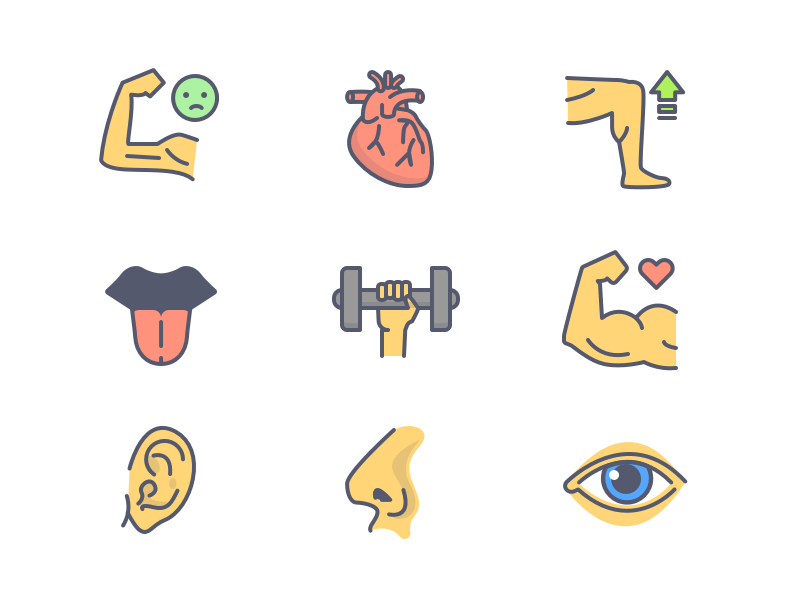 Random icons from new Fitness & Health category. 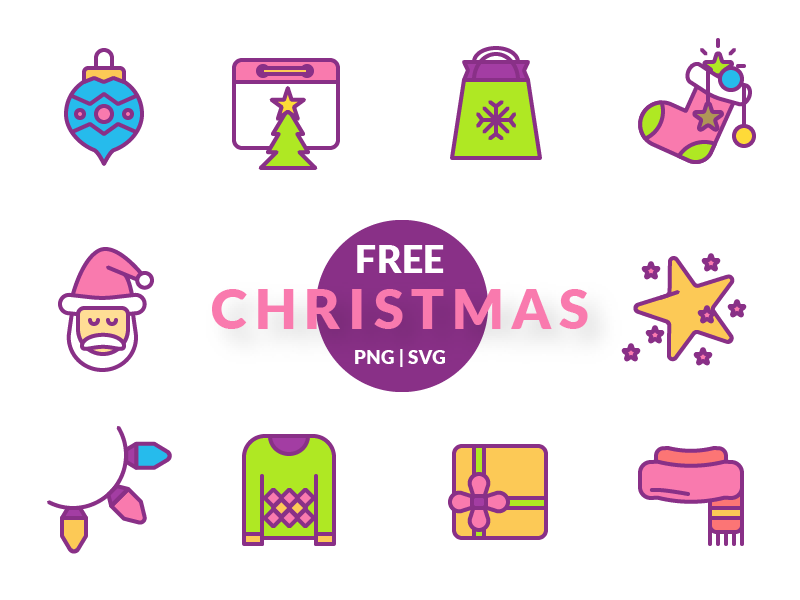 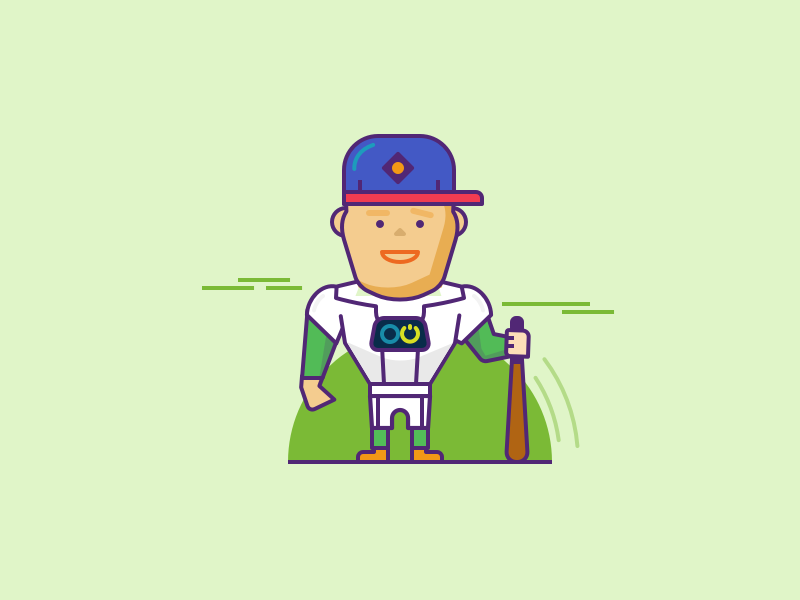 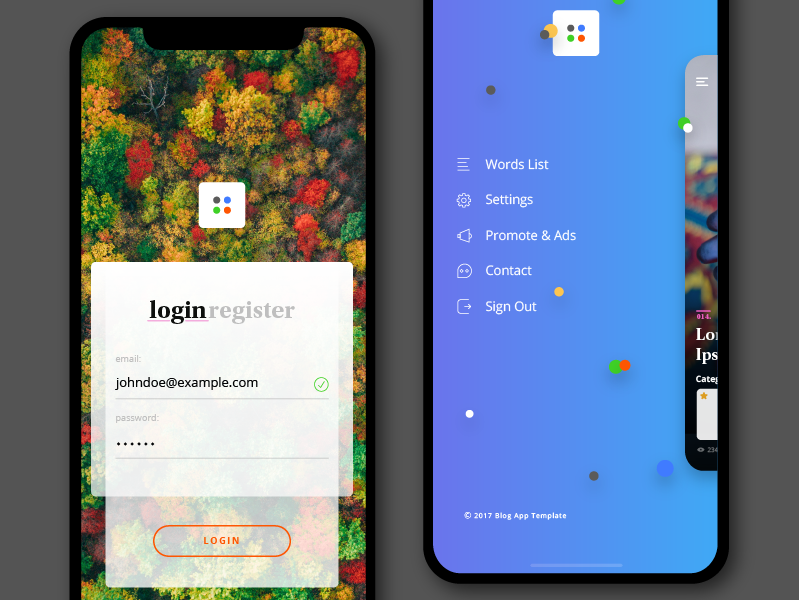 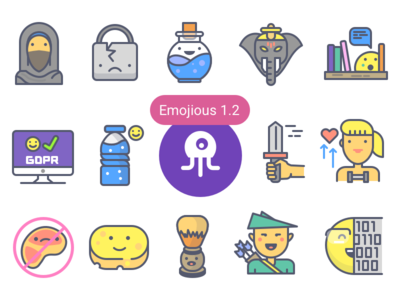 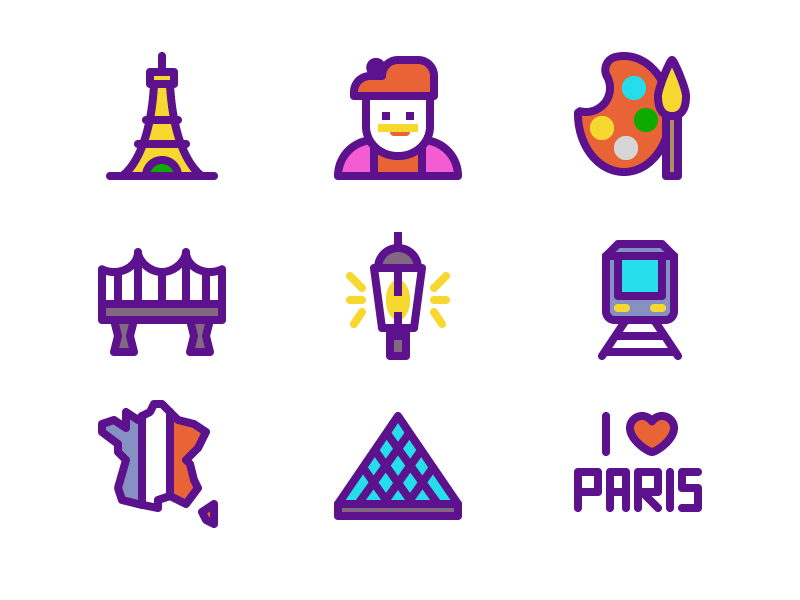 Be sure to check the icons at Emojious.com and download for free! 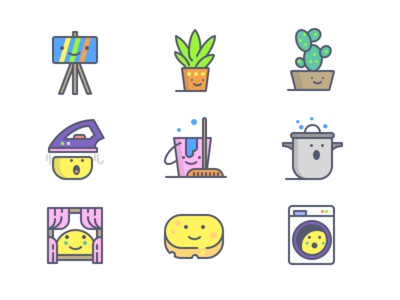 Random icons from new Household category. 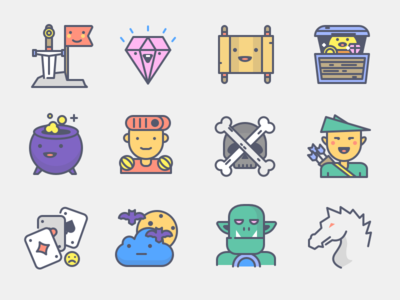 Be sure to check the icons at Emojious.com and download for free! 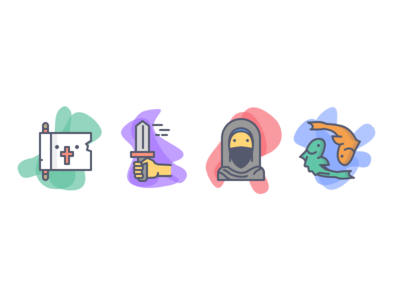 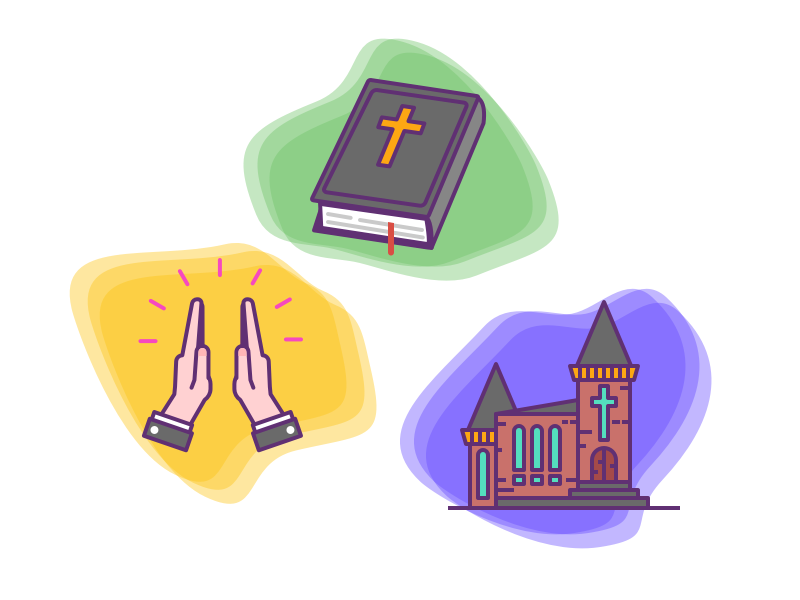 Random icons from new Religions category. 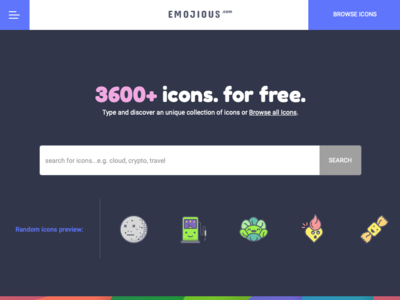 Be sure to check the icons at Emojious.com and download for free!